It doesn’t take a lot of money to dive into the real New Orleans, a place with deep culture, proud neighborhoods, vibrant street music, art, and a history unlike any other city in America. 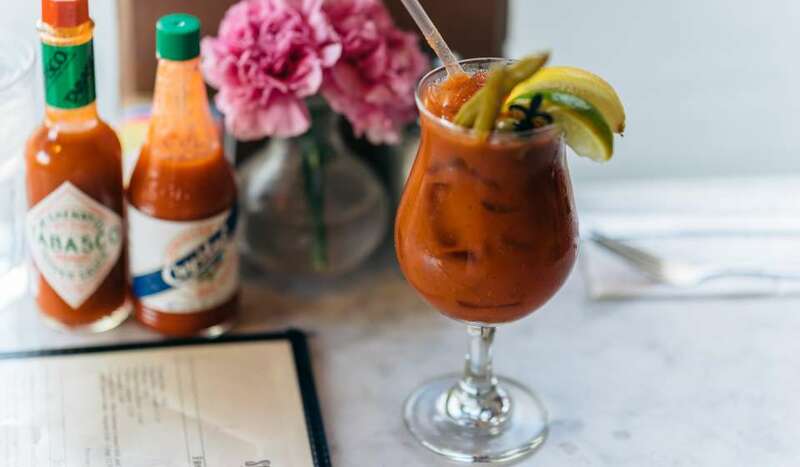 Here are 50 ways you can experience your own New Orleans without spending a penny. 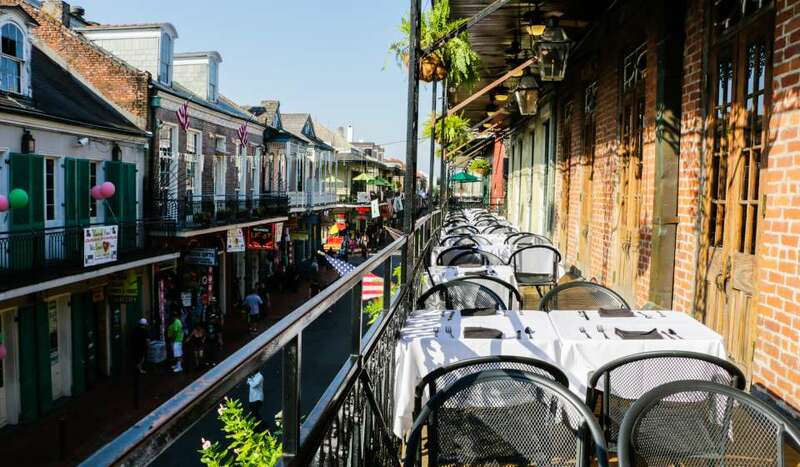 From Canal Street to the Moon Walk along the French Quarter, stroll down the riverfront and watch ships of all kinds ply the Mighty Mississippi. Also on the riverfront, Crescent Park offers stellar city views, accessed just past the French Market at Elysian Fields. You can go all the way to Bywater. Wander down Royal and Chartres streets to admire art, antiques and oddities. Wander Magazine Street, famous for its eclectic shops and cozy eateries. Explore the history of New Orleans&apos; historic Lower 9th Ward pre, during, and post Hurricane Katrina. Admission is always free. 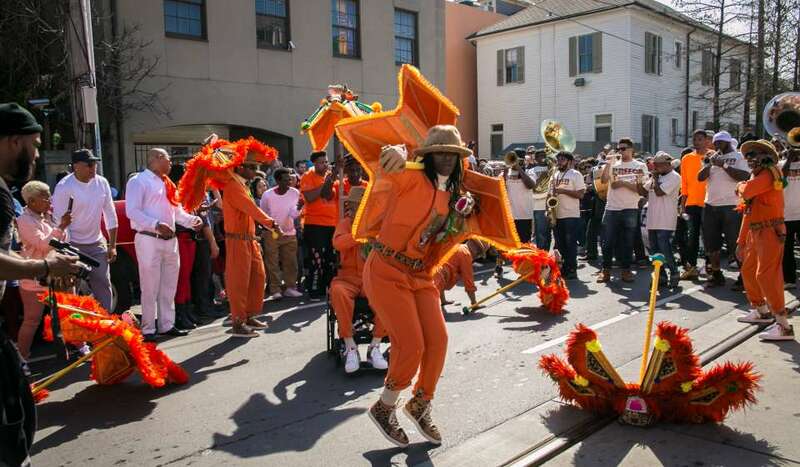 A second line is a quintessential part of New Orleans Culture. The homegrown celebration with music and dancing happens most Sundays in neighborhoods around the city. Catch beads and other throws during Carnival season at dozens of Mardi Gras parades all over town. The Second Saturday Art Walk is an exciting way to start your evening in the funky Bywater and Marigny neighborhoods. Check out Julia Street on the first Saturday evening of every month. Wednesday at the Square is a free 10-concert music series in Lafayette Square starting in March and running through the end of May. 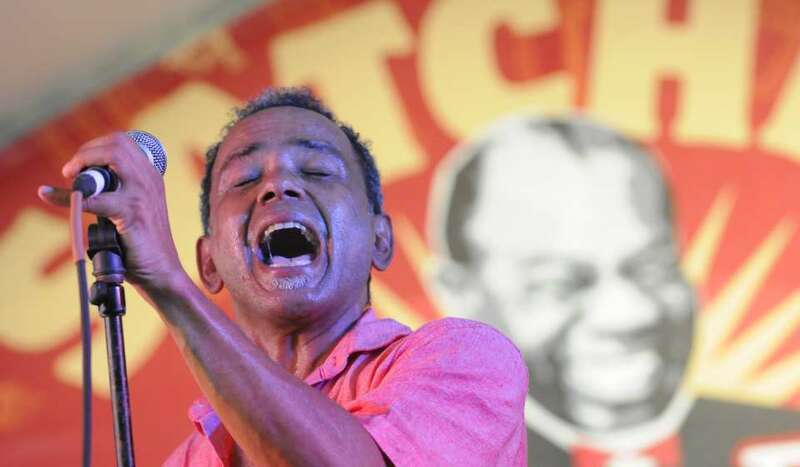 Every Spring and Fall, bands perform once a week in Louis Armstrong Park. 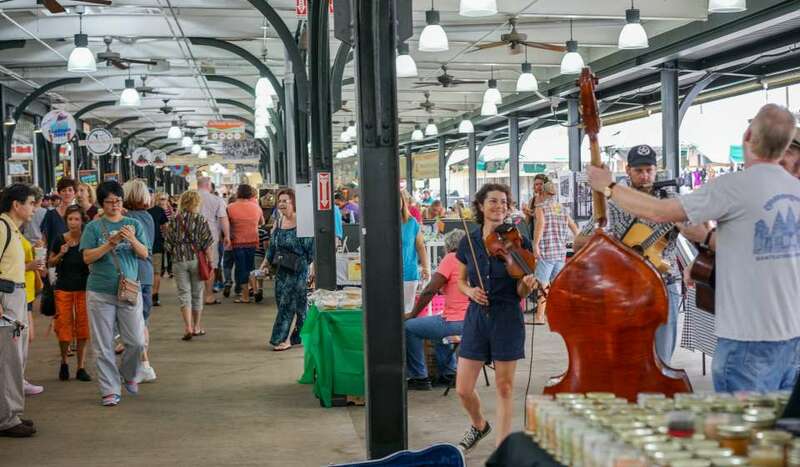 There is the French Quarter Festival in mid-April, the South’s largest free music festival that transforms the French Quarter into one big performance venue; the Satchmo SummerFest in August; the Crescent City Blues & BBQ Festival in October and so many more. Dip into the local craft beer scene at Nola Brewery and Tap Room. Tours are Friday and Saturday afternoons. The AllWays Lounge offers free swing dance lessons with the NOLA Jitterbugs Dance School. The Big Lake at City Park is full of activity and walking paths. You just might sneak up on a dozing turtle or surprise a yellow-footed egret into flight. Familiarize yourself with New Orleans history. Read the historic plaques that are scattered on noteworthy buildings and public art all over the city. Every Friday, head to Second Vine Wine for free wine tastings from 6pm-8:30pm. Mule-drawn buggies line up, artists sell their creations and tarot card readers tell you your future throughout Jackson Square. 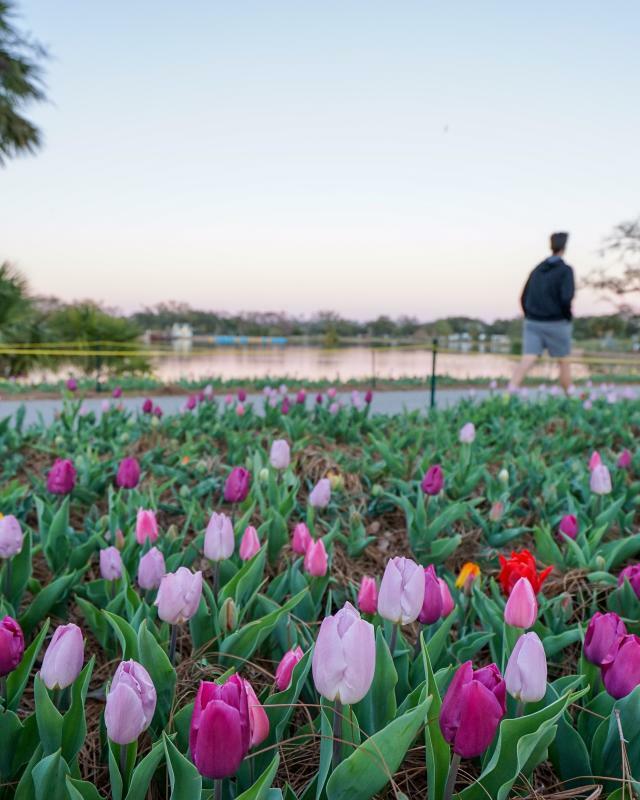 Get with your Zen in free yoga classes held Saturdays at 10:30 a.m. at New Orleans Jazz National Historic Park at the Esplanade Avenue end of the French Market. Volunteer and connect with locals through one of the many grassroots organizations helping to improve and rebuild New Orleans’ neighborhoods. Check out www.HandsOnNewOrleans.org for some ideas. On the Friday before Fat Tuesday, the greasing of the polls draws hundreds of viewers, a tradition that was started to discourage revelers from climbing onto balconies but now is just a sassy good time. Watch canoes and other non-motorized water crafts float along the bayou. The Tennessee Williams New Orleans Literary Festival has the contest in the spring in Jackson Square. Revel in the pre-game excitement. There are always free performances on stage before all home games and hundreds of excited Saints fans. Legendary one-woman show Chris Owens leads the parade each year, and it is a site to see. Watch the famed meeting of the Mardi Gras Indian tribes on Super Sunday, the third Sunday in March, in Central City. 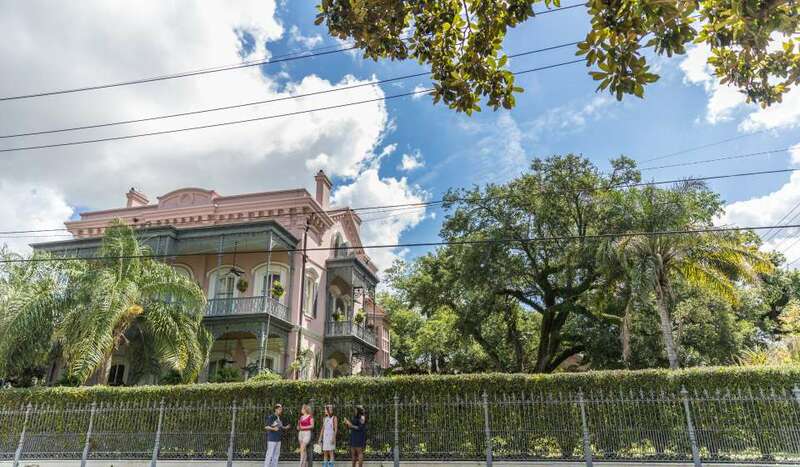 Admire the beautiful mansions and wrought iron fences and balconies throughout the Garden District neighborhood. Any night of the week, music fills the air from the many clubs that rock till the wee hours. Learn about the history of the Crescent City. Visits and self-guided tours of the museum galleries are always free. Every July, this Warehouse District event pits the Big Easy Rollergirls roller-derby squad against a gaggle of runners in a hilarious race for charity. 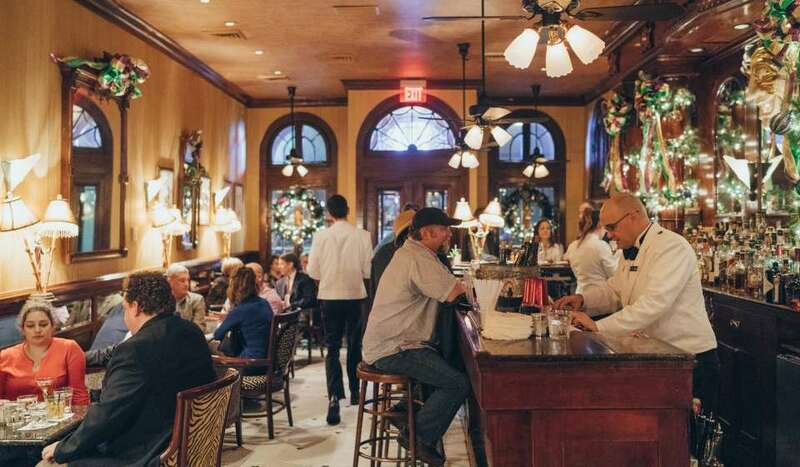 Oysters and music can be found for free every Friday night at Le Bon Temps Roule on Magazine Street. Open seven days a week, the Sculpture Garden is part of NOMA and includes 64 sculptures, a lagoon, spanish-moss and beautiful scenery. Admission is always free. Explore the above-ground cemeteries that are so famous in New Orleans, including St. Patrick Cemetery No. 2, Lafayette Cemetery No. 1 and St. Louis No. 3. Feel thankful in the chapel in the back of St. Roch Cemetery, a shrine filled with ex-votos. The New Orleans Public Library is in a stately mansion on St. Charles Avenue that once belonged to silent film star Marguerite Clark. Browse stalls of souvenirs and clever baubles at the French Market. Take a tour of Saint Louis Cathedral in Jackson Square. The historic church is open to the public and is beautiful. Part of the National Park Service, Tuesdays through Saturdays at 9:30 a.m. rangers lead a group of 25 on an hour-long history walk. Thanks to the Helis Foundation, visit the Contemporary Arts Museum on Sunday, the New Orleans Museum of Art and the Botanical Garden on Wednesday, and Ogden Museum of Southern Art on Thursday. Every Friday, head to the Brennan’s courtyard at 5 p.m. for champagne sabering. There is the Frenchmen Art Garage on Frenchmen Street, the Art Garage on St. Claude Avenue as well as Saturday art markets such as one in on Freret Street the first Saturday of the month and another in Palmer Park the last Saturday of the month. The Fly is a swathe of green space behind Audubon Zoo on the Mississippi River. Sunsets there are lovely. Listen to free opera and show tunes by Bon Operatit! On the second Wednesday of the month at the Four Points by Sheraton, the site of the Old French Opera House, enjoy a show. Go upstairs at Arnaud’s for a tour of Germaine Cazenave Wells Mardi Gras Museum, or check out the collections at Antoine’s and Brennan’s. She’s on Royal Street in front of Rouse’s most days, just one of the many talented street performers who fill the city with music. Take a selfie with Fats Domino, Pete Fountain, or Al Hirt at Music Legends Park on Bourbon Street while enjoying some of the daily free concerts. Music starts at 10 a.m.
Audubon Park or City Park are great options. Admire the Spanish Moss that hangs down. Benches look out over beautiful Lake Pontchartrain in the Lakeview neighborhood. Cathedral concerts, bonfires and more take place for free during Christmas New Orleans Style, the month of December. You’re liable to see just about anything. Rosetree Blown Glass Studio, Studio Inferno or New Orleans Glassworks all create beautiful pieces. Take in a cooking demonstration or two. There is the Crescent City Farmers Market and the Hollygrove Farmers Market among others. 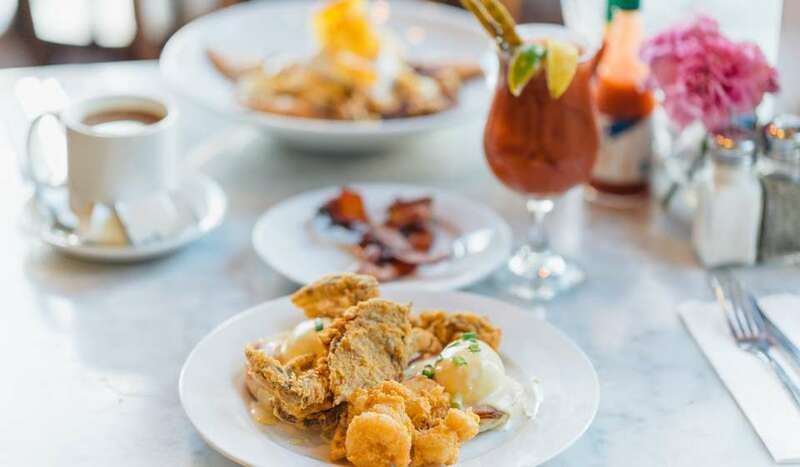 For more ideas of what to do in New Orleans, visit our things to do page-- you’re sure to have a good time. Start planning your trip here.